Good Day! Join Quilt Artist and Textile Enthusiast, Cathy Holmes at Maggie's Sewing and Fabric in Longmont for two GREAT days and learn how to create the beautiful "Good Day" quilt by renowned designer, Yoko Saito. The timeless charm of this traditional design is complemented by the circular motif that adds to the intrigue of the quilt. We have adapted the pattern to utilize paper foundation piecing techniques. Not only will you learn the basics of paper piecing, you will also learn how to make perfect Y-Seams and how to apply binding on those pesky inside corners. Don't be intimidated by the size of the quilt. We will provide guidelines for making a smaller quilt and a table runner version of this stunning piece. Make this versatile quilt your own by choosing from fabrics you love--Use the muted colors favored by Yoko Saito, or brighten it up with your own style. This quilt can also be a great stash buster. The purchase of the book: Scrap Valley, by Yoko Saito is required for this class. 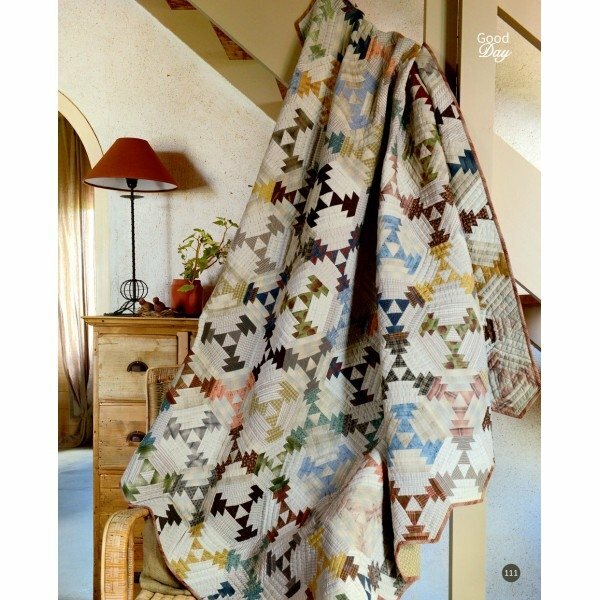 Other than the Good Day pattern, this comprehensive book offers many more patterns and instruction in techniques from Yoko Saito. We are certain it will be a treasured part of your library. 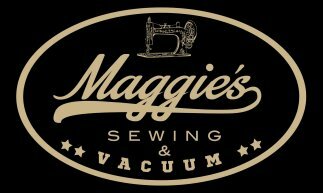 * Students receive a 15 percent discount on all class supplies purchased at Maggie's. Requirements: Scrap Valley By Yoko Saito There will be homework! Sewing machine in good working order Add-A-Quarter Ruler Thread (a medium neutral color, 50wt or 60wt) Rotary cutter Gridded Quilting Ruler (6" x 12" is a reasonable size, but almost anything will work Snips or small scissors Fabric. Please bring at least 6-10 dark or medium fabrics AND 6-10 light fabrics. Each fabric should be a minimum of 10" x 10". (scraps and Fat Quarters work well). Additional fabric will be required to complete the project. Optional Supplies: (These will also be available for sharing) "Paper Scissors" Tweezers with a sharp point Glue Stick (Elmers or Sew-Line) Colored pencils or crayons Fabric Requirements: Please see link for fabric requirements and list of supplies. Happy Sewing!